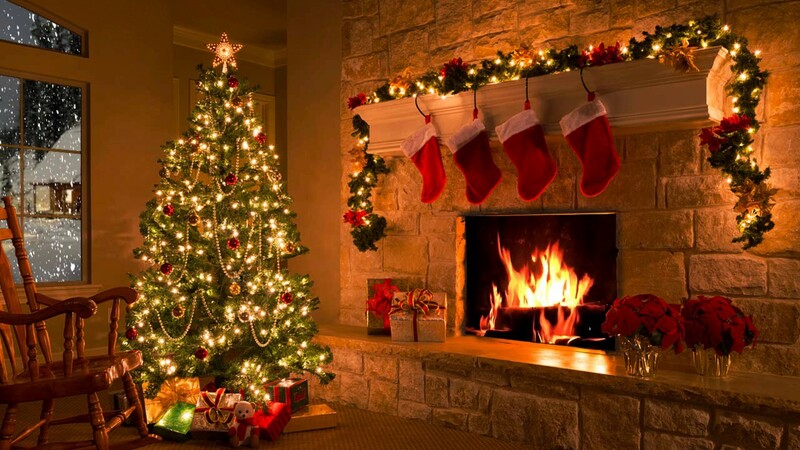 The Christmas Tree, advent calendar, Christmas stocking, the mistletoe and candle light services are all traditions followed as a way of celebrating the Christmas Holiday. God’s Word warns that traditions make void the Word of God, therefore, you should stop and ask yourself, “Is God referring to any of my traditions?” How exactly do traditions make the Word of God “void”? First, let’s look at what it means to make something of “none effect” or “void.” The making of none effect can also be translated as to “invalidate,” to “disannul” or simply to void something out. This word is a verb, it causes an action to happen. In this case it causes the Word of God to be voided, invalidated or disannulled in that people think they are following God, when in fact they are not. Mark 7:7-8 provides more insight into specifically what traditions cause this voiding out of God’s Word. The verse above clarifies that the specific traditions making the Word of God void are ones that have been fabricated by men, but are being carried out as if they are doctrines or commandments from God. God’s Commandments have been put aside. Pagan worship practices have been grafted into their place and are being taught as if they are from God. Those who claim to represent God while encouraging these traditions don’t know God. They only represent traditions of men that lead people away from God. Did God call for one to put up a Christmas Tree? No! He commanded against this practice specifically as a vain tradition of the heathen in Jeremiah 10. People carry on this tradition which originates before the time of Jesus as if God called for it. What about the Advent Calendar? Most recent origins are from the 1800’s with German Protestants preparing for the arrival, coming or advent of Jesus on Christmas day. There is no advent calendar in God’s Word. Then there is the mistletoe. What does it have to do with God’s Commandments, let alone Jesus or Christmas? Nothing. The mistletoe, being an evergreen branch, is an ancient pagan symbol of fertility and vitality. Are instructions for hanging Christmas stockings and attending candle light services called for in God’s Word? No! For that matter, neither is the entire Christmas Holiday. It ALL makes void the Word of God, because it does not come from God, yet people celebrate it as if it does. While everyone is focused on these traditions, NO ONE is looking to what God’s Commandments really are. You have missed God and made His Word void by following these traditions. You do not know or understand His Word, neither are you seeking Him. Stop participating in ALL of these traditions. When you follow them, you are taking an action against God, not for Him.